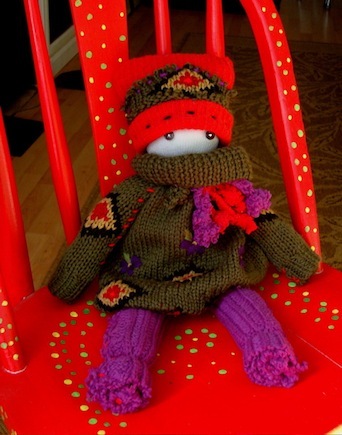 The award-winning “Original Secret Sadie Sock-Doll Collection” was created to preserve the traditional folk-art of mothers & grandmothers from days long past, when time was taken to hand-sew dolls for loved ones…inspired by imagination, and made from discarded/recycled materials. 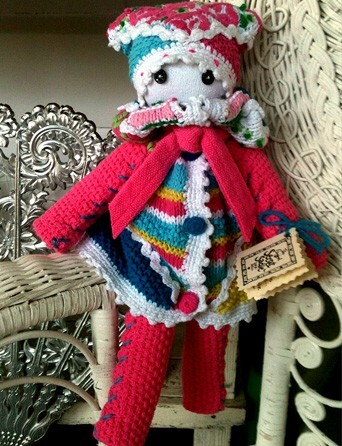 Each doll is a one-of-a-kind original, signed by the artist, and comes with a poem, making it a unique & thoughtful gift…a keepsake to treasure! 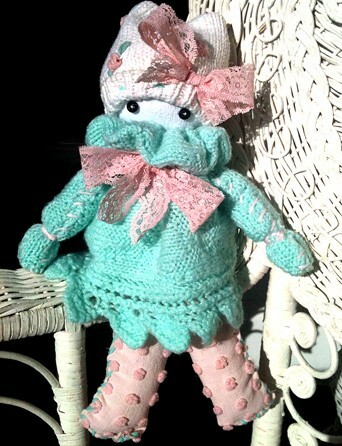 For information on custom doll orders, please click here.